1. You meet someone for the first time and you automatically love them and feel like you have known them forever. A feeling of complete deja vu. 2. Humans almost always reincarnate again as humans. This is not always the case but only in rare instances when meeting with one’s High Self Committee and God to review your Akashic Records, can this decision by this inner spiritual team of yours be made. If after reviewing your records and your reasons, the 3 of your will decide if this is a good idea or not. 3. A birthmark often times can be a past life injury point or the wound area of the spot on your body that caused your death and exit from your previous lifetime. 4. Whether you have lead lifetimes of good karma and circumstances or lifetimes of bad karma, this will affect your present day lifetime until you work on your spiritual BEing deep within: the core of who you are. Then figure out who you really are in this world and go forth and be this because your essence and your vibration are so incredibly unique to our world . . . your the only one – no one else like you in our world. Thank God for this as we all would be so boring if we all were the same, dressed the same, lived the same, etc . . .
5. When you die and leave this body normally most people will have a period of time to regroup between lifetimes and to digest each lifetime’s information. However, old souls have been known to reincarnate immediately for a lifetime or two to help out someone they love from their soul family that is still incarnated in the life that was just left. This does not happen often and it is a rather rare occurrence. 6. As a soul progresses from lifetime to lifetime, this is where the wisdom and the ease with life comes more fully on board. Younger souls usually try different things: lying, cheating, robbing a bank or killing someone. Yes, God isn’t going to condemn you for ever if you do this. He loves his children enough to let them decide how they want to experience life. It is older souls who realize how complicated these type of lifetimes can get and chose to steer clear of these things in future lifetimes. Makes for a lot more difficulties in a lifetime when you make some of these decisions. 7. You visit a place that you have visited in your dreams. You know things about this place that you shouldn’t know but yet you do. Deja vu all over again. Very exhilarating experience. Don’t let it scare you if this happens. Run with it and use your imagination to follow the outcome. 8. Past life, future life, current life, simultaneous lives, and parallel lifetimes can all happen at once and older souls are usually living more than one lifetime at a time. As the energies on our planet have changed since 2000, more and more people are recalling past life events. 9. 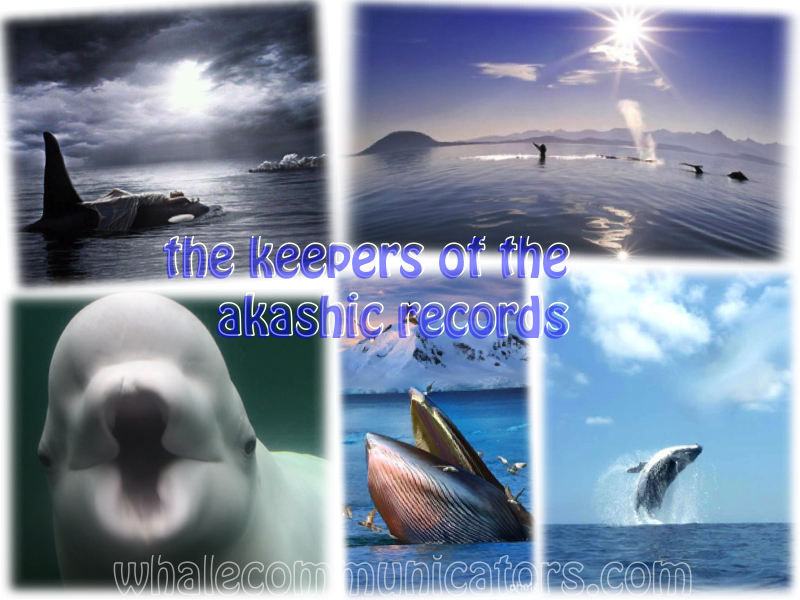 Whales are keepers of the Akashic Records and the dolphins are incredible helpers and assistants to them in this huge job they are doing. You see they want to help open human hearts. And they are willing to do whatever it takes for humanity to accomplish this at this time. 10. 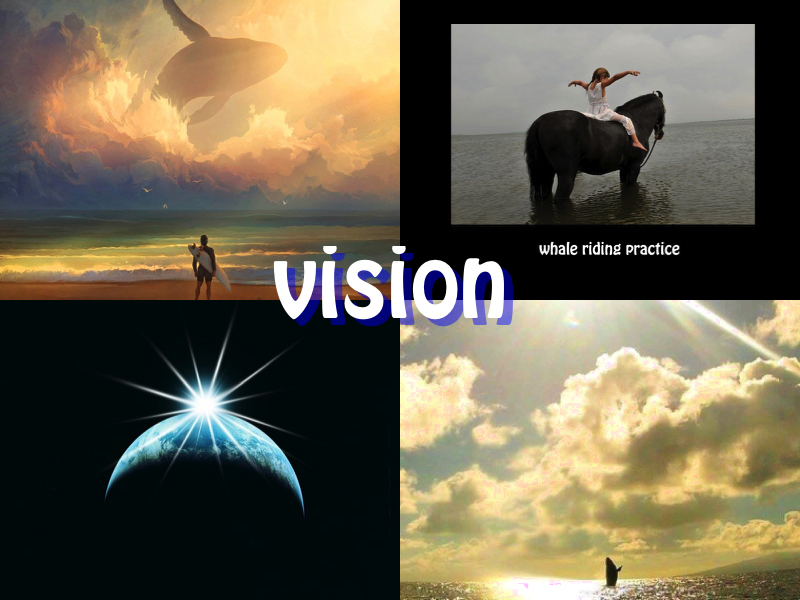 A soul becomes wise (like a whale) the more lifetimes and incarnations one has. Usually a strong spiritual foundations leads a older soul’s path. 11. You cannot erase bad karma by doing good karma. You have to go deeper – much deeper on a spiritual level to effect change here. An Akashic Records clearing would be a great idea for you if you feel you have karma you need to cleanse your soul of. We can’t erase it, but we certainly can make it much easier to live with. 12. Someone you know just gets on your absolute last nerve and you don’t know why. There is a good change that you both were incarnated before and you didn’t have good experiences with each other. Sometimes this may trigger dreams or visions in this lifetime by either or both parties. These energies can be tricky and bothersome and can be easily cleared by a person who heals with the Akashic Records.